Why choose modern furniture? * The fashion for some form of change, as well as fashion clothing, shoes and accessories. We choose the furniture, with the current rapid lifestyle and aesthetic taste, we need to save the living space. * A modern type of furniture can radically transform the whole look of the home. * Modern furniture may well look very hospitable and comfortable and to give housing a cozy look. * Items modern furniture is fully consistent with contemporary decor, they occupy little space, easily transformed, they can be easily moved. They fit into our lifestyle and become a wonderful element of decor. * Modern furniture can resemble the classic kits – current designers are able to create items corresponding exactly to the original furniture. * With the help of modern furniture can completely change the look of the apartment, if you choose certain contours, color and material.Furniture Styles of modern furniture? 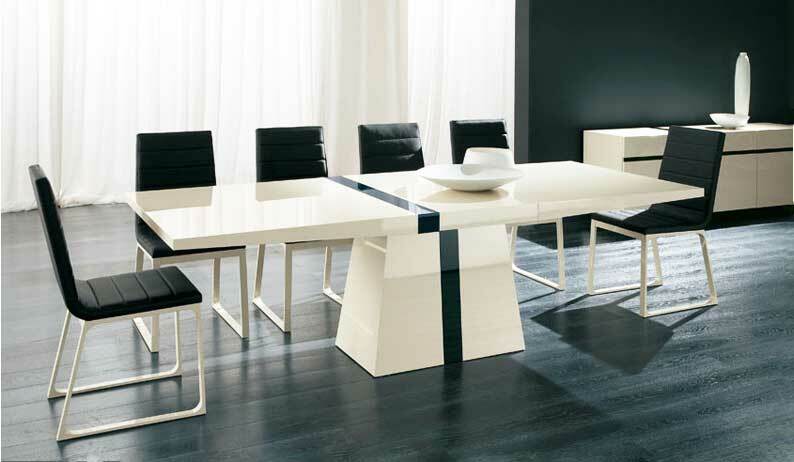 * The main qualities of modern furniture are simplicity, quality, exclusive style and mod look. Make the right choice will help you a clear idea of what style you follow, what materials and colors you are interested. * Modern furniture, usually painted in black, white or neutral colors. * Decide which room you will put new items, how much space they will occupy, what emphasis should be placed. * Pay particular attention to the quality and choice of fabric upholstery. Now more are considered to be a tight silk twill, wool, cotton and linen. * Keep your room superfluous objects: let furniture will be smaller, but each piece will be the most functional and promotes a comfortable and residential interior mind. * Its unique modern furniture is its ergonomics and comfort. The advantage would be able to regulate the height of the backrest angle, as well as the presence of arm rests and supports for the feet.